These tests are sometimes done with other illnesses but only recently have been recommended for cancer. 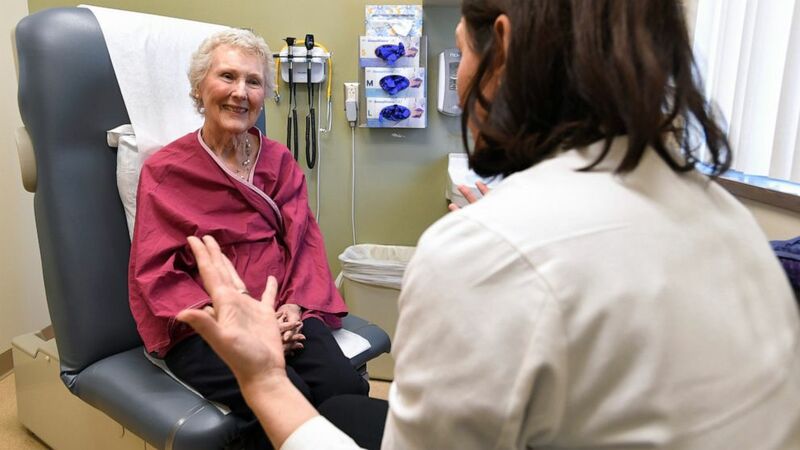 In new guidelines , the American Society of Clinical Oncology recommends the evaluations for patients aged 65 and up, particularly before making decisions about chemotherapy. The idea is to find ways to help patients tolerate treatment, not rule it out. Follow AP Medical Writer Lindsey Tanner on Twitter at @LindseyTanner. Bernie Sanders Stumbled With Black Voters in 2016. Can He Do Better in 2020? February 17, 2019 Comments Off on Bernie Sanders Stumbled With Black Voters in 2016. Can He Do Better in 2020?